Sen. Ahmed Makarfi, a presidential aspirant on the platform of the Peoples Democratic Party (PDP) has revealed what he heard about other hopefuls vying for the PDP ticket. According to him, he got reliable information that other aspirants had been giving cash and other gifts to party officials and members. Makarfi spoke at an interactive session with newsmen in Lagos on Sunday. The former governor of Kaduna State and ex-Chairman, PDP National Caretaker Committee is one of the 12 presidential aspirants of the party. 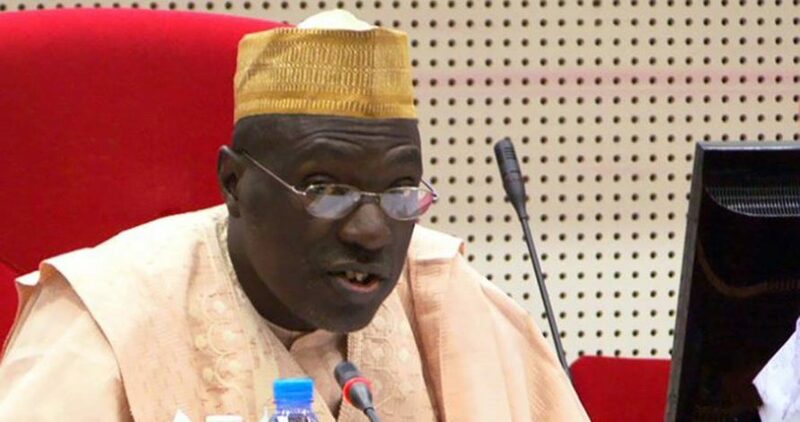 Makarfi noted that contrary to certain opinions, money would not determine who picks the PDP ticket, and that money has never been a determinant factor in who becomes the president of Nigeria.